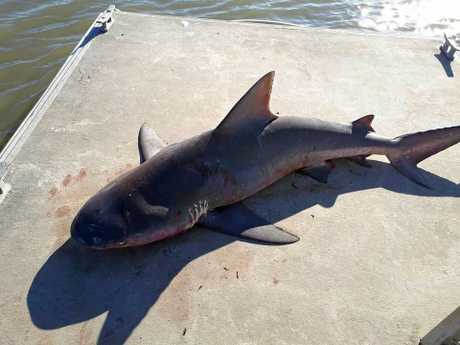 A FAMILY fishing trip became survival of the fittest for a Queensland family when a bull shark leaped out of the Proserpine River, into their tinny on Friday, October 5. But in a unthinkable turn of events, it seems the bull shark wasn't the only predator out that day - a croc was also lurking. 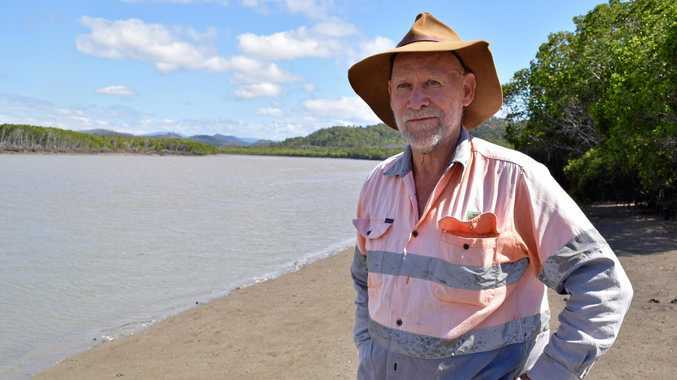 Proserpine local Ken Madsen had just come off the river and was putting his boat on the trailer when he saw a splash out of the corner of his eye. 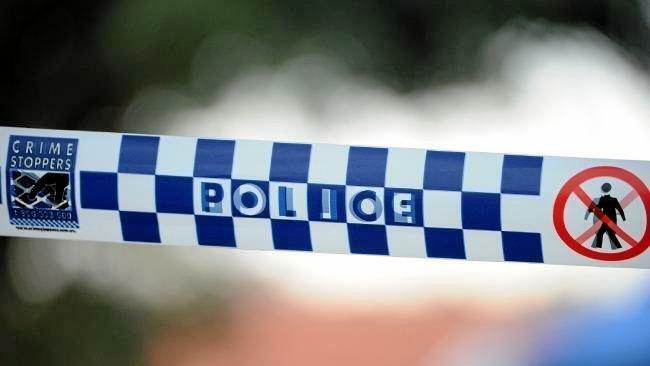 Mr Madsen said he initially thought the family had caught a fish, but then a second splash occurred and it appeared the family had caught a bigger fish than they actually wanted. "There was an almighty commotion and carry on, and the next thing I hear is 'help', 'help' and saw the tail end of the shark disappearing into the boat," he said. "The kids ran up the front of the boat because there wasn't much room. "You could see the seat from the boat floating down the river. The shark had knocked it out when it jumped in." Mr Madsen put his boat back in the water and went to the rescue. But after seeing the sheer size of it and it's location, he said there was no way in the world they'd be able to get it out of there on the water. While it became docile eventually, Mr Madsen said a touch would send it thrashing again. The two younger children got into Mr Madsen's boat and he towed the tinny back to shore where he and two other men, grabbed the shark by the tail and pulled it onto the pontoon. He said the shark measured approximately 2.2m and weighed between 150-200kg. But it's the gift that keeps on giving - Mr Madsen said the youngsters didn't want to leave the boat in the end because they were faced with the shark on one side, and a 7ft croc on the opposite bank. "In my 65 years I've never seen anything like it. There's always been heaps of (bull sharks), but I wouldn't say they're there all the time. "They were all petrified. Even the father, he had no idea what to do. "The kids reckon they're never going fishing again."